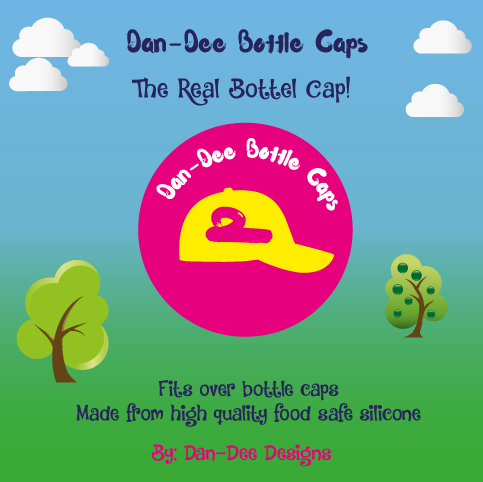 We have created “Dan-Dee Caps-The Real Bottle Cap.” This is a bottle cap that fits perfectly over the existing water bottle’s cap. Our inspiration for undertaking this project stemmed from my children’s frustration that they could not easily identify their water bottles especially in large crowds or in birthday parties. They were inspired to create a unique cap that would be appealing to both children and adults. We have developed and designed colourful and fun food safe silicone caps and because they were designed by kids, they are loved by kids.